i.Tech has released the H1 , a high-fidelity, 2-in-1 wireless headphone amplifier with USB DAC. 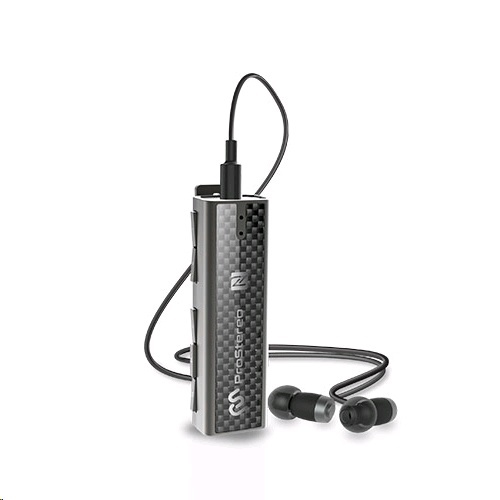 The H1 distinguishes itself with its capability in Bluetooth transmission without compromising sound quality. The product ensures wireless music sharing and upsampling to almost the quality of studio sound, offering a clear and stable Hi-Fi audio experience for users' enjoyment.